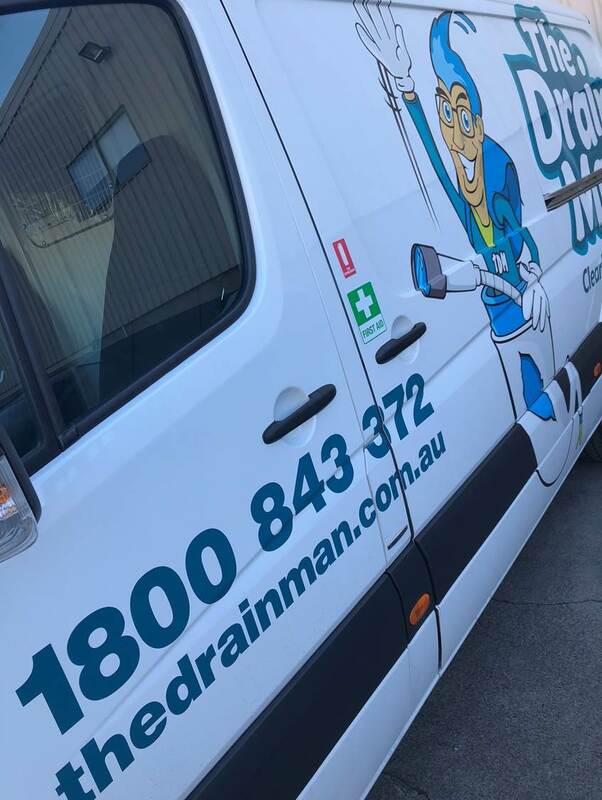 Our vans can be seen everywhere on the road racing to clients that want their drains cleared and mended. Today was an especially busy day with a hot day for October and plenty of calls coming in for repairs and relining. Relining is one of the most effective ways to fix your broken pipes and drains, and we can do this without digging up your yard. It is simple, no fuss and professional workmanship guaranteed. 100% right the first time with excellent customer satisfaction. Call us on 1800 843 372 today.